30 000 ኢትዮጵያውያንን ለጨፈጨፈው ለግራዚያኒ የተሠራውን ኃውልት መቃወም ያስከብራል! enante eko Deje selam sayhon DEJE SHIBIR neber malet yeneberebachuh,huket neger feligachuh post taregalachuh,yematrebu ere sile fetari eski be tsom enkuwan le nefs yemihon neger awru.yikir yibelachuh. Maferia nhei ,kiber le yekatit 12 sematat.Ethiopia lezelalem be kiber tenure Amen!!!. Yes, We should remeber our martyrs. 30,000 of fathers and mothers died in 3 days in Addis Ababa. Aune Petros and scores of monks at the Debre Libanos were masacred by Graziani. 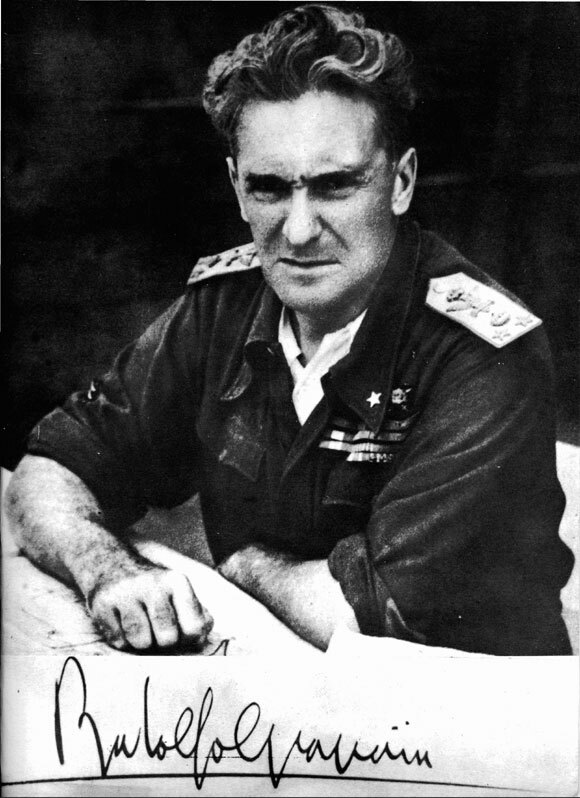 Who in the world does not demonstrate against the erection of fascist Graziani? None, other than decendants of the bandas. May God bless the souls of the Martyrs who were vicitmized by the fascist Graziani. If you want to protest Graziani's statue, go to Rome and protest. That is where it is. Why protest in Ethiopia? Unless you want to use the excuse to create chaos. Sitting at my desk at work, I just turn to this page a couple times a day. But nowadays you guys been silent. Be active, continue with your blog by serving us information. I really like this website,and the unique style of writing. ደጀ ሰላም ሆይ ወዴት ነሽ ? ? ? ? ? ? ? ? ኸረ እንዴት ነው? በጤና ነው የጠፋችሁት? ምንድን ነው ነገሩ? no more news for Dejeselam anymore since March 19. I guess the sources or lines of stealing information has been shut down for dejeselam. what happened to deje selam? No more News. what is going on? What happen dejeselamoch. There is no update on your blog. Pls we need new information about our church. Come on! sile graziyanai keteletefe sint gizew new...pls come up with new information. Enewodachehualen! !